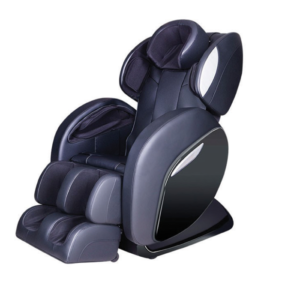 VERDURE offers complete range of Massage/Treatment area products under one roof for Day spas and Destination spas. 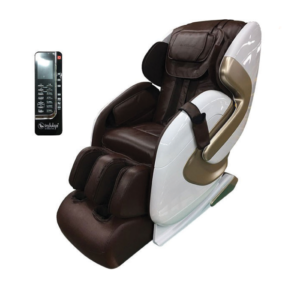 Our vast range includes Massage bed/ Tables (for all International massages/therapies), Traditional Ayurveda Dhroni Table, Dharapathi Table with Shirodhara Stand & Ayurveda accessories, Multipurpose Spa Table, Stool, Service Trolley, Spa cart, Pedicure spa, Hot Cabinet/Towel warmer, Sterilizer, Accessories and host of other massage/treatment area products for professional & personal use. 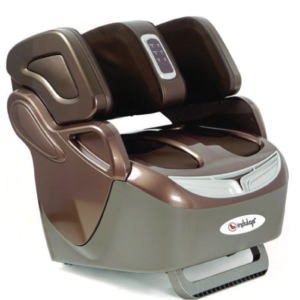 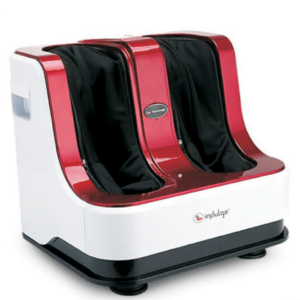 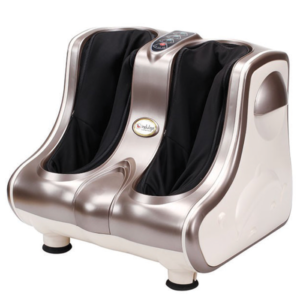 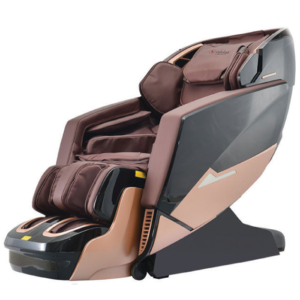 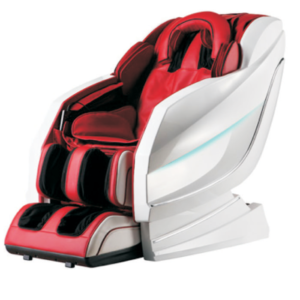 We also offer latest Electric Facial and Massage Tables/Beds for spas. 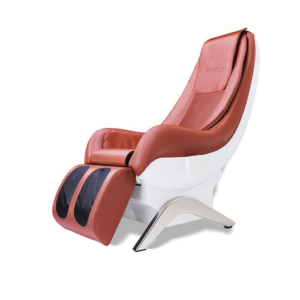 Our products are a perfect combination of modern design, innovation, style and comfort. 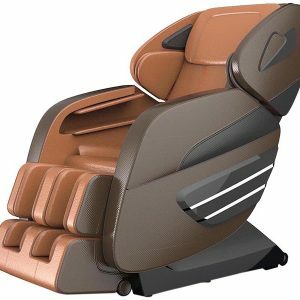 We customize as per our client’s need with special functional and aesthetic details and desired finishes.